The three projects, funded under the H2020 Mobility for Growth Programme, are looking into how MaaS solutions should be deployed in order to address the main promises of MaaS: accessible, affordable, smooth and secure mobility of passengers. All three projects are engaged in developing and testing advanced, cross-border, multi-modal travel planning and booking/ticketing solutions but tackle different problems and propose different solutions. The projects are also working on identifying future organisational, regulatory and business framework requirements, including socially responsible behavior to foster sustainable development and social inclusion. The MaaS Alliance is constantly working towards a wider implementation of MaaS where technical interoperability and common standards are a key, facilitating the emergence of new services and aggregation thereof. 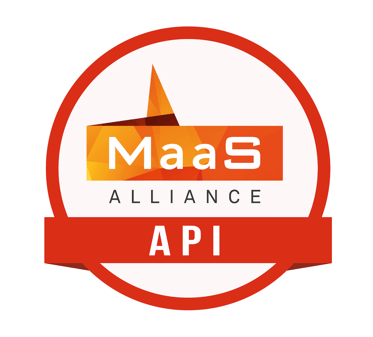 The MaaS Alliance sees these projects as an input to the development of a specification of a harmonised MaaS API and as a basis for the standardisation work. The invaluable work done by these three projects reinforced by the collaboration with the MaaS Alliance fosters the development of single market for the intelligent mobility services in Europe.